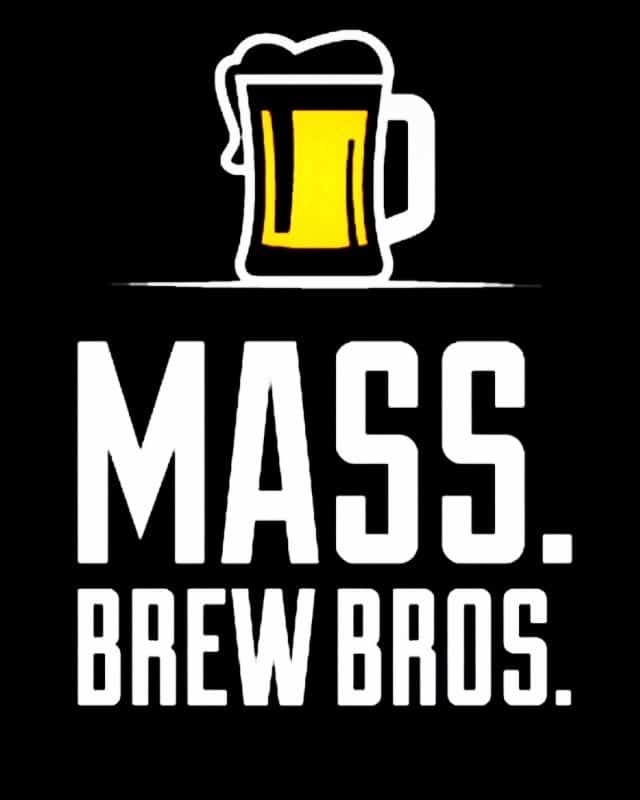 Craft Beer Scene Exploding in Southeastern Mass. 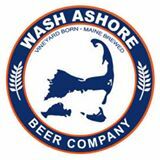 Though contract brewed in Maine, Wash Ashore’s roots and distribution are on Martha’s Vineyard. It wasn’t always that way. 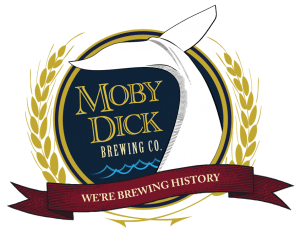 The southeast was the last region in the state to have a brewery of its own, and three of the first four opened on the Cape and Islands: Cisco in 1995, Off Shore Ale in 1997, and Cape Cod Beer in 2004. It wasn’t until 2007, when Maylfower Brewing opened in Plymouth, that a brewery survived north of route 495. ** Blue Hills Brewery debuted the following year and when successful chain brewpub Beer Works opened a location in Hingham in 2010, craft beer was off and running in the region. 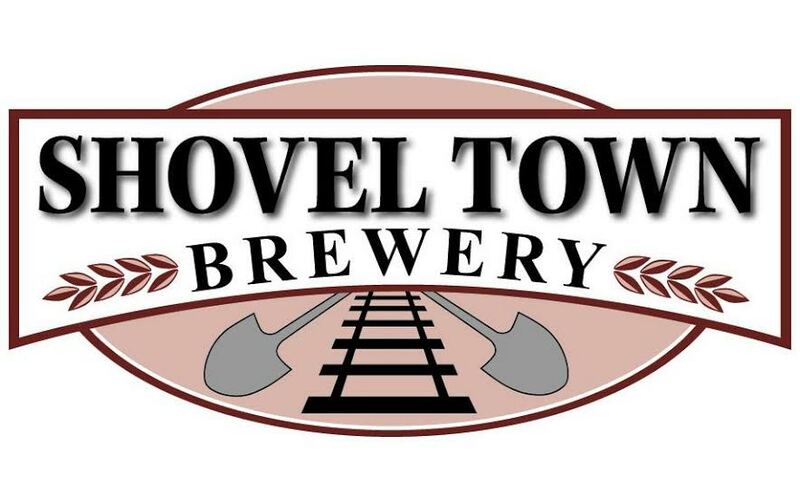 Easton’s Shovel Town is one of three new breweries planning to open by the end of 2016. It’s no exaggeration to say the southeast is in an all out sprint at this point. Not only are three more breweries planing to open by year’s end (Shovel Town in Easton, Greasy Luck in New Bedford, and Skyroc in Attleboro), but a number of the region’s established brewers are eyeing expansions. Barely able to keep up with demand, Bridgewater’s Black Hat Brew Works will soon purchase new equipment and increase production, successful micro brewer Bog Iron is shopping for a bigger space to accommodate its ever thirstier patrons in Norton, and Berkley Beer is relocating to Taunton where they’ll move into a bigger brewery with a taproom. Old Colony Brewing in Whitman recently underwent a successful expansion. If their experience is any indication, it should be a seamless transition for the other three. At the same time many of the region’s existing breweries are increasing their production, still more are planning to enter the fray. In addition to the three pending breweries previously mentioned, by our estimation as many as ten more could open in the southeast by the end of 2017. Among those hopefuls is Crue Brew in Rayham, Untold Brewing in Scituate, and two more on Cape Cod, where Barnstable Brewing has begun renovating its space in Hyannis and contract brewer Naukabout will open a brewery of its own in Mashpee. That would run the mainland Cape brewery count to five, and other parts of the southeast will have soon have multiple breweries as well. Unlike some industries, however, most in the craft beer community see continued brewery openings as validation rather than competition, a return to the days when nearly every town had it’s own beer maker. “As long as we can all continue to grow, it’s a net win for the local economy,” observes Beth Marcus, business manager of Cape Cod Beer, who plans to renovate their taproom and increase production in the upcoming year. Their cask festival later this month will include many of the breweries fighting for shelf space with them at local bars and liquor stores. “Despite the competition, there’s always been a collegial relationship between most of the small brewers,” Marcus observed. With a pair of new brewpubs opening in the coming months, New Bedford may finally have captured the white ale. That’s exactly what Plymouth Beer Co. and Second Wind Brewing, two new breweries planning to open in downtown Plymouth next summer, have in mind. Along with Mayflower (another brewery currently expanding its taproom) and Independent Fermentations, who opened in 2014, they’re hoping to become a place where beer geeks and others will spend the day visiting three or four breweries. Fall River will get its first craft brewery in late 2017. Craft beer’s explosion in popularity has even made it possible for successful home brewers to turn their dreams into reality. 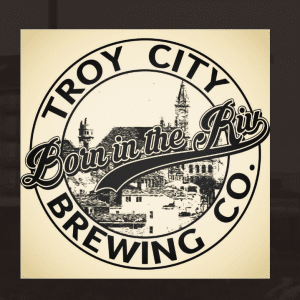 That’s what Keith Carvalho is hoping to do with Troy City Brewing. After impressing at home-brew competitions for several years he plans to open a nano brewery in his home town of Fall River in late 2017. Ryan Lavery followed a similar path. His dream of becoming a commercial brewer took off after his Oaken Farmhouse saison won a local competition. Now, with the help of a financial backer, Widowmaker Brewing is close to securing a brewing space on the South Shore. They hope to open late next year as well. Two other successful home-brew outfits, Hull’s Vitamin Sea Brewing and Whistle Blower Brewing in Rockland, are still in the planning stages, but both are likely to take the leap in the foreseeable future. When all is said and done the southeast is likely to vault ahead of any other region in total number of breweries, a far cry from our formative beer drinking years on the South Shore. Then it will be up to thirsty craft beer drinkers to ensure that all those breweries remain viable. 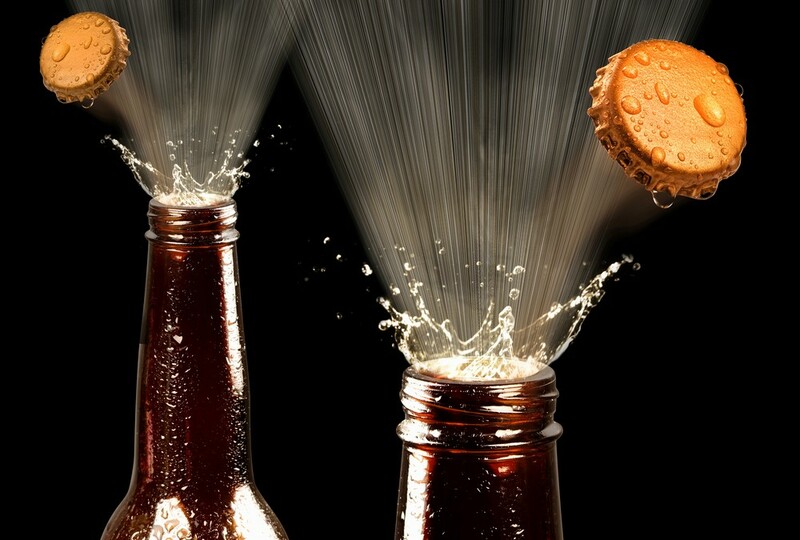 Are there enough craft beer dollars for everyone? Could there be too much locally brewed beer to go around? Time (and pints) will tell, but one thing is for sure, no one will go thirsty. * Sadly, Goodfellow’s Brewing, a family-run nano brewery in Lakeville, will cease production at the end of October. 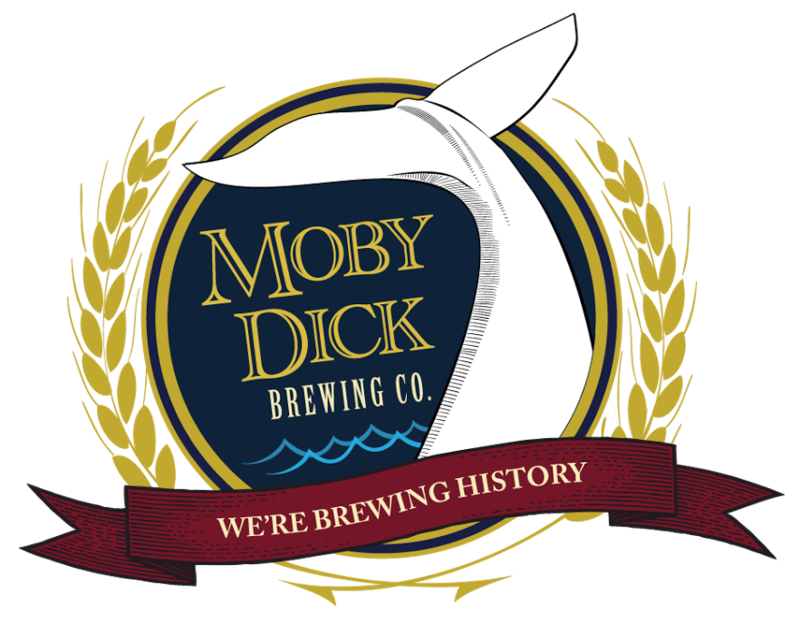 ** Quincy Ships Brewing and Braintree’s Brew Moon (which later became Rock Bottom), both opened prior to Mayflower, but went out of business. Southeast breweries not mentioned in this story include Bad Martha, Buzzard’s Bay, who opened back in 1998 and recently brewed a one-of-a-kind IPA made with Hay (an IPHay) from their own farm, Devil’s Purse, Farmer Willie’s, and 10th District, who recently applied for a permit to serve full pours. You miss counted, there will be five mainland cape breweries next year. Perhaps you forgot the excellent Devil’s Purse ? You’re right Ken, thanks for pointing that out (we’ve fixed it). We’ve been to Devil’s Purse a couple of times and enjoyed their beer immensely. Cheers. No love for district 10 brewing in Abington?? Not sure what you mean by no love. No slight intended on our parts. We’ve been to District 10 a couple of times, had their beer at a few festivals, and always enjoyed it. They didn’t figure into the story all that much because they opened more than a year ago and aren’t expanding (at least not that we’ve heard). We did give them a mention in the footnotes section because they have applied for a permit to serve full pours, which will be great. Maybe we’ll see you there some time. Cheers. Entitled? Or maybe Hingham doesn’t count since they are true South Shore. Hey Colin: Funny you should mention Entitled, I just had a chat with Brian, one of their co-founders, yesterday. We are doing a blog post on contract brewing next week so you will be hearing about them for sure. 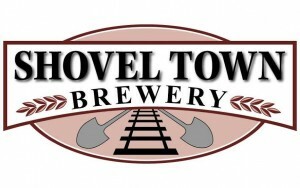 This story was more about breweries that are on the way, have just opened, or are expanding. Cheers.